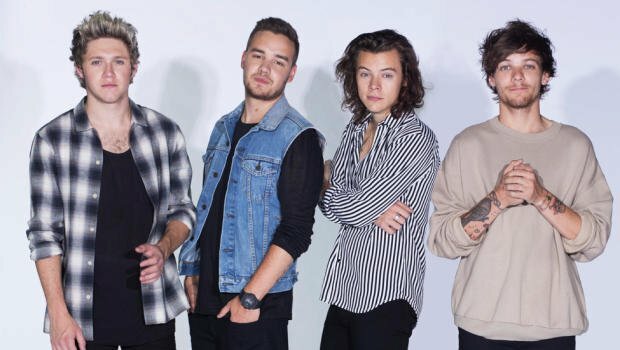 One Direction have denied they will be “taking a break” after their world tour. Several publications suggest One Direction will “take a breather” after the second leg of their On the Road Again tour and recording their fifth studio album. The band’s publicist says the story is “pure speculation”. One Direction’s new album is scheduled for release in November. Three months ago, One Direction confirmed it would continue as a four-piece after Zayn Malik announced he was leaving to “live like a normal 22-year-old”. Not long after Zayn Malik’s departure he was seen at a recording studio in London working with Naughty Boy.